Running a small business can be quite challenging as you have to be responsible for almost everything, from back office operations to the success of the sales force. If you are planning to expand your small business, then a payroll software solution will play a crucial part in strengthening the foundation of your business. Choosing the proper payroll system can be determined by assessing the needs of your organization. You should keep in mind a few main points while selecting your payroll management software such as the size of your company, the requirements of your organization, and also your budget. An automated payroll system requires no manual effort and calculations are completed within hours. 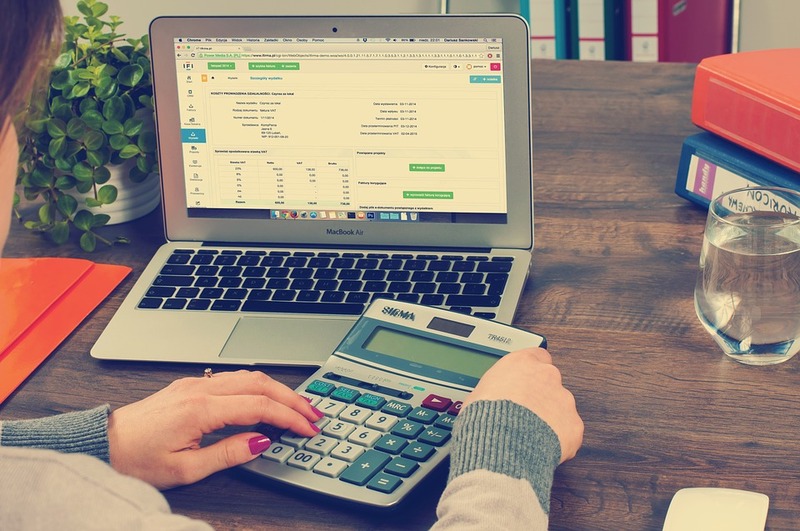 A payroll software solution has the ability to calculate deductions, like national insurance and tax, and also can integrate with a time tracking system. An online payroll software solution is effective and reduces the opportunity for mistakes, while helping keep your workers in place. The complete validation process and check prevents you from entering any incorrect information. Automated payroll software can easily calculate the withholding tax for every employee, based on data entry, and will lower the risk for errors in payroll tax. Your payroll data is extremely sensitive and secure. Using payroll software can prevent your personal information from potential threats. The payroll solution helps in amending privacy notices, ensuring that they comply with any new or updated regulations. Using different systems for collecting data such as attendance, leave, and other employee information, can be tedious causing you have to continuously switch between systems for calculating. With payroll software, all important inputs will be auto updated when needed. This will definitely save time and prevent manual data entry work. Are you struggling to manage payroll in your business? There is no need to worry, as you can add new employees whenever necessary without any additional effort. The cross-border payroll software solution will help you expand in new countries, while keeping up with your needs. An ideal payroll software solution has multiple features, business policies, and rules based on the needs of the specific business. With a single click, payroll gets processed for every employee and pay slips get published immediately. Important inputs for employees like attendance data, salary structure, LOP information, etc. is updated automatically. Employees play a crucial role in any business. They are the backbone of any organization. They work very hard to make their company grow, so they carry the expectation of getting paid on time. Consequently, irregular payments can demotivate employees who may lead to poor performance and questioning of management. To avoid such circumstances, the payroll management system for employees will ensure that all the employees receive their salary on time. Employees’ payroll can be easily compared with the help of payroll software. Moreover, salary register, as well as payroll statements, can also be modified as per the necessary requirements. Payroll reconciliation is simple and ensures an error-free payroll. With the help of the employee calendars you can manage employee sick leaves, overtime, and days absent. Payroll management software will provide you detailed information like how long the employee is out, how many leaves they have taken, etc. Planning becomes much easier with this payroll software. Payroll data is the most confidential data in any organization. Previously, managing payroll with the manual work was the most logical solution for a company. But now that times have changed and so has technology, the payroll procedure can become a time-consuming headache for most anyone. Investing in cloud-based payroll technology can help you automate payroll in order to allow you to grow your business with the time saved.